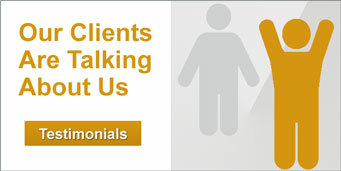 Aurora Financial is committed to providing the fastest closing times in the Industry. We guarantee we will close a Purchase transaction On Time or we’ll credit the borrowers $1,000 at the time of closing. Hours: 8:30 A.M. to 5:30 P.M.